Not to toot my own horn here, but this sauce is really, really good. 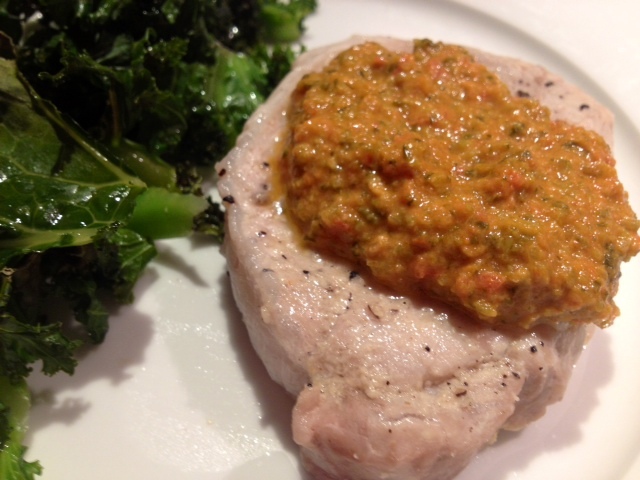 I wanted to experiment by making a sauce using broccolini as the base, and this was the delicious result! 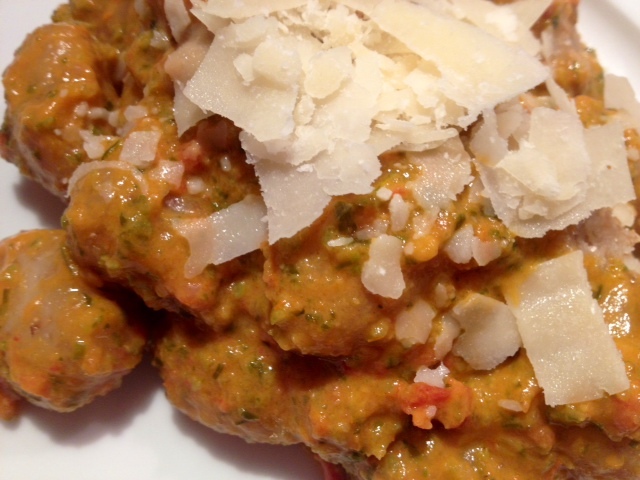 It’s a very versatile sauce that can be used on pasta, meat or even veggies. Eating broccoli has never tasted this good! Makes ~4 cups of sauce. Begin by heating the olive oil on medium heat in a pan and then add in the broccolini, sun-dried tomatoes and crushed garlic. 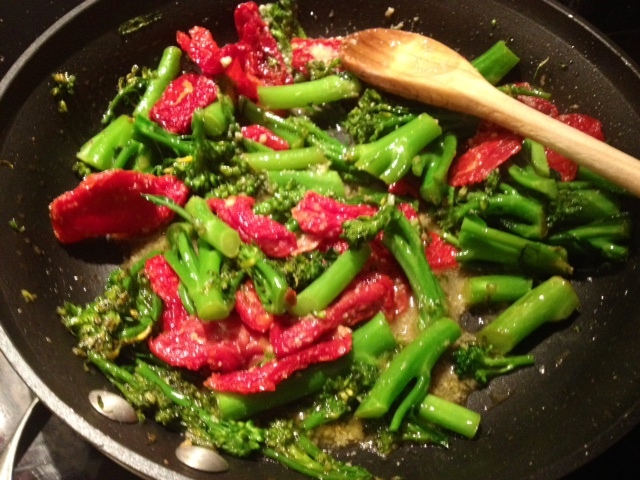 Cook for about 10 minutes to allow the broccolini to soften. Put this mixture into the food processor and add in the basil leaves. Blend thoroughly until the mixture is a smooth consistency. Add in the parmesan, reduced-fat sour cream and 1 cup of the vegetable broth and blend again to combine all the ingredients. 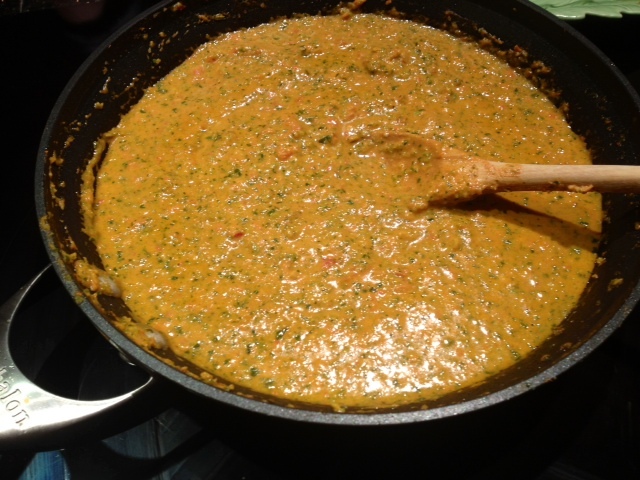 After it’s blended, put the mixture into a sauce pan on the stove on low heat. As the sauce heats, add in the remaining cup of vegetable broth to thin the sauce. Season with a dash of garlic salt and black pepper.